As we get closer to the pinnacle of automation technology success, life is getting less demanding and simpler in all spheres. IoT has significantly improved lifestyle by practically making everything available at the push of a button on your smartphone. Whether you need to follow your favorite sports team or stay on top of the banking, smartphone apps have provided incredible functionality and improvements in day-to-day living, with now the focus landing on home security! It is almost as if we are getting closer to a world of Jetsons from 1962, which had some interesting ideas about how the world might look like in 2062. Now, jumping 54 years ahead, we realize that such a future is not actually that far away. Laptops/computers, video calls, flat-screen TVs, and smartphones are all proof of established features of everyday life. Though we still have a long way to go till we reach flying cars, we have reached as close as manufacturing self-driving vehicles. Now, the aim of many is to make automation a commonplace in our homes. Modern technology will be sued for providing users the ability to control their third-party “smart” devices through a single interface. This means, once you install a home automation system, a user can easily close window blinds, turn down thermostats, lock doors, and switch off lights with a single push of a button. This does of course, come with its own sets of benefits and drawbacks though, which we discuss in detail below. As the name implies, home automation is the transforming of your residence into one controlled via apps and different “smart” technologies. It uses a variety of systems, devices, and appliances that connect to a common network, where you can control them remotely and independently, either from your smartphone or from any other hand-held device. This is why many refer to home automation as a “connected home”, as everything works in conjunction! Your appliances, locks, security cameras, TVs, audio speakers, lights, and thermostat, all remain connected to a common system, hence allowing you to tap into high-tech functionality and luxury that literally improves overall your lifestyle. The possibilities are endless towards offering occupants the maximum convenience for carrying out even the simplest of tasks, like switching on the coffee machine from your smartphone, to get it ready right on time before leaving for work. What Benefits Does it Offer for the Future? Ability to Manage Home from One Location – This is highly convenient for homeowners, especially those living in huge houses, and have trouble managing everything. Since you can turn on/switch off anything you want by a simple button on your smartphone, you end up saving lots of time. You can also tap in other countless functions and devices, which further makes it easier to leverage the utmost level of functionality and convenience. Flexibility for Adding New Appliances/Devices – One of the best things about home automation systems is that you can always find new devices/appliances to add to the technology. This ensures you never feel left out on the suit of devices to replace the older ones. You can find many new technologies for accompanying your outdoor/indoor spaces, which allows you to keep upgrading your lifestyle for maximum convenience and fun too! Boosts Home Security from Burglars – Incorporating smart home technologies, specifically those relating to security and surveillance, can greatly boost your privacy and safety from burglars and other kinds of threats. You can add automated door locks, surveillance cameras, motion detectors, all of which send real-time security alters on various devices. If there is a break-in or anything of the sort, the system activates the alarm, even from halfway around the world. Maximum Energy Efficiency/Cheaper Bills – Discarding what most say about automated technologies, depending on how you use them, it is actually possible to leverage better energy-efficiency. For instance, you can use a “smart” app for configuring the thermostat in your home to learn your schedule and temperature preferences and then suggest the best settings. The same goes for motorized shades and lighting, which can be switched to turn on/off automatically when the sunsets or rises, also when you enter/leave a room. Improved Appliance Control – Another great benefit of Home automation for the future includes the ability to allow owners to run their appliance betters. For instance, a smart TV will make it easier for you to find channels/apps that best suit your tastes and interests. A smart oven will help in cooking your favorite foods with the utmost level of perfection. An audio and home theater system will make managing your movie/music collections way better. All in all, it makes life more enjoyable! Deep learning and artificial intelligence are the two different types of “minds” that our new automated machines have. They are fed with data, which they analyze and come up with their own directives on how to function or make decisions on their own, with minimal requirement for human intervention. Concerns about Reliability of Smart Devices – One of the problems with home automation includes the reliability of smart devices, as compared to traditional home products and equipment. The last thing you need is these connected devices failing, which could result in a hindered security system. 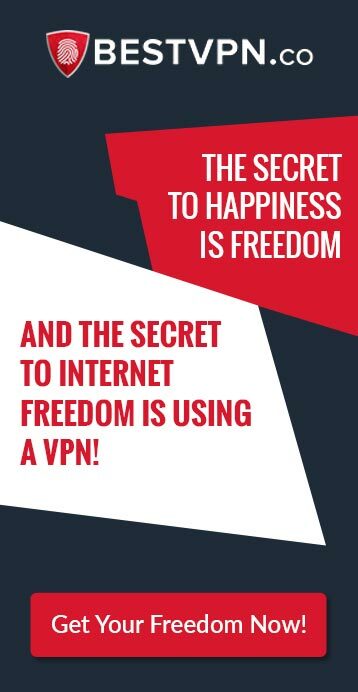 For instance, what will happen to your home security, when an internet connection is unavailable or giving trouble? How can we guarantee that all protocols set by the apps will stay intact? Protection Against Hackers and Malicious Parties – Before customers start pooling their money in home automation, it is imperative to figure out a solution for preventing malicious parties from hacking into these systems. After all, there is always one person who succeeds in such attempts, potentially risking the safety of your valuable items within the homes. Considering that these smart homes also use microphones and cameras, a compromised system will also give cybercriminals the ability to record intimacy and other private moments! 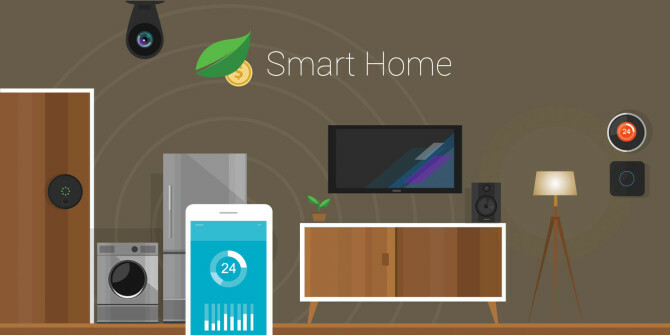 Over-privileged SmartApps – Since home automation systems use various devices and appliances that are controlled via SmartApps, you do put yourself at risk of an app suffering from bugs and asking for different permissions, such as unlocking a door, without your approval. 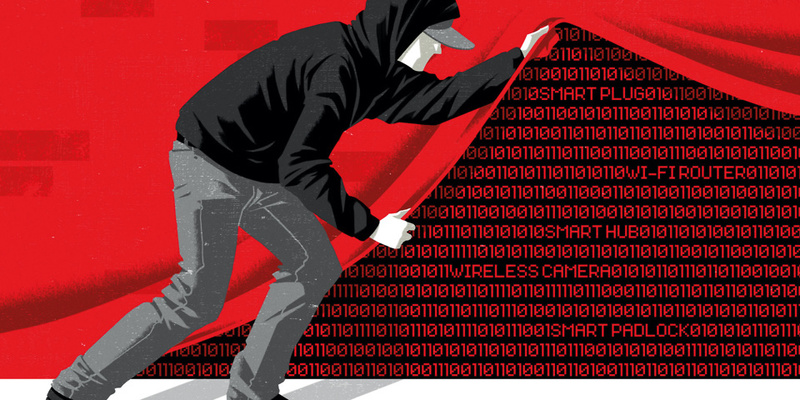 This could also pave way for hackers to access vulnerabilities in various areas of Smart Technologies, which means your home security only decreases drastically. More than 55% of 499 apps in a study had access to more functions than they required. Insecure Messaging System – One of the ways SmartApps communicate with physical appliances/devices is by sending/receiving messages. Typically, SmartThings devices are responsible for sending sensitive data, such as PIN codes for opening a particular lock. If someone is able to hack these devices, they can easily gain access to all messages being sent/received, which means the PIN codes, passwords, and other security details. This could pose a great risk, especially considering if someone is able to intercept a message containing a door lock’s PIN code. As you can see above, where there are great benefits to home automation, you do have plenty of drawbacks to be wary of. This poses the need to attack the design flaws, and focus on ways to boost the overall security of “Smart Homes”. Though they might boost your functionality, convenience, and overall lifestyle, the vulnerabilities of internet-connected devices have to be dealt with, as they do have remote access to different controls throughout your home, including security and safety-critical devices. 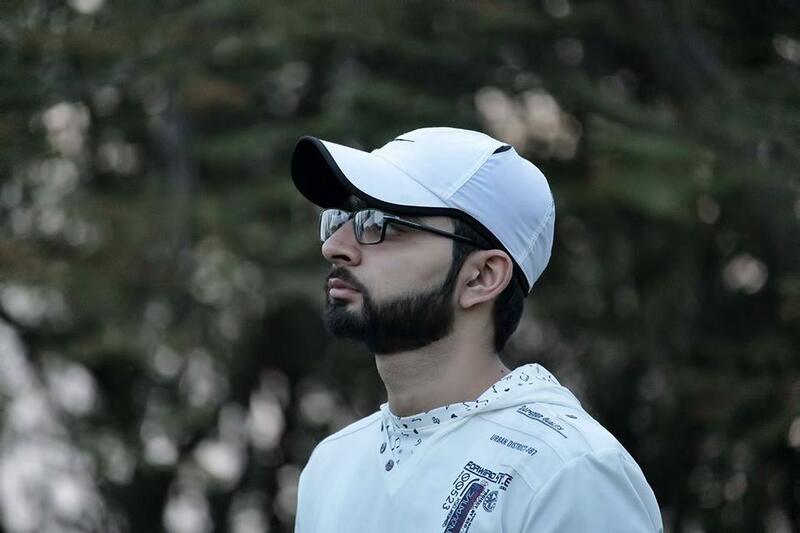 Usama Raudo is a passionate digital marketer who loves to share his eye-catching and versatile ideas regarding online advertisements and developing social media relationships. When he is not working, Usama watches movies and demonstrates his passion for animals.